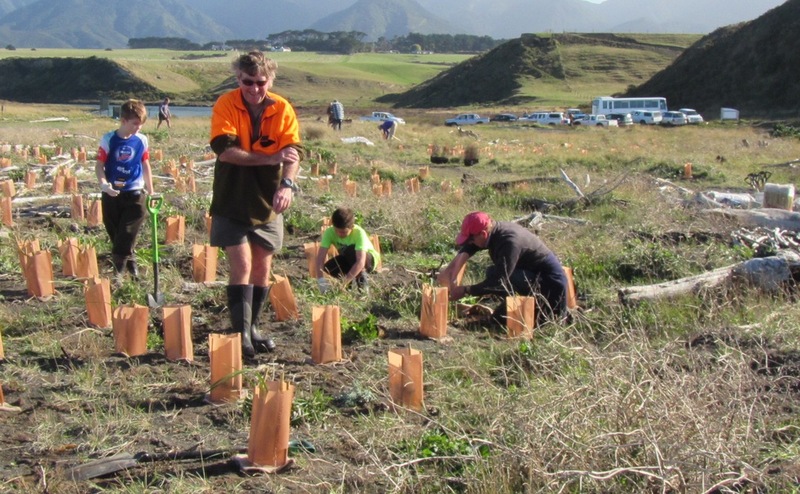 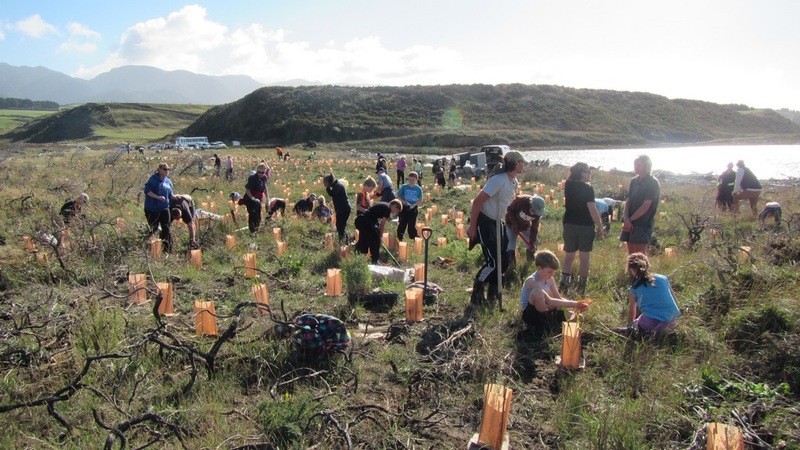 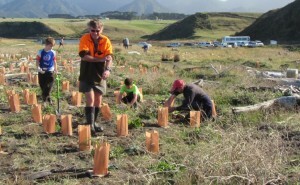 More successful planting at Onoke Spit. 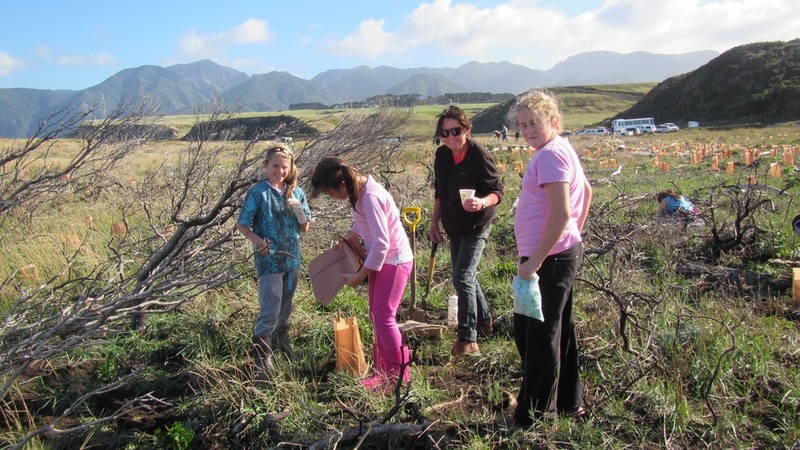 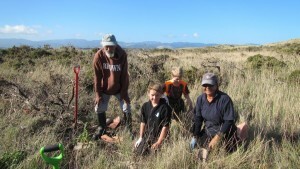 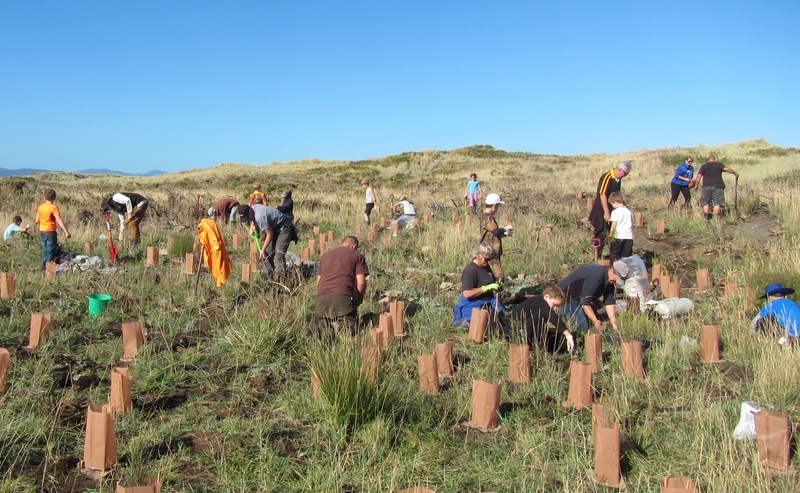 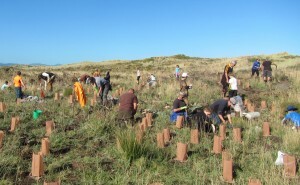 On Wednesday May 11 and Friday May 13 we had two very successful planting days at the Spit. 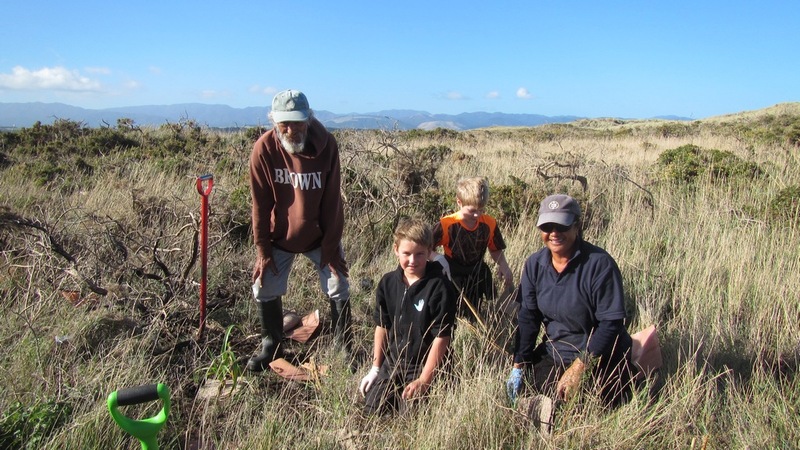 Many thanks to all the volunteers who turned up to help and special thanks to the pupils of Kahutara School and Pirinoa School who are such enthusiastic conservationists. 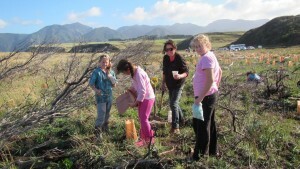 Here are a selection of photos taken on the Friday planting day. Many thanks to Toni de Latour from GWRC who took these photos and to DoC personnel for their ongoing support. 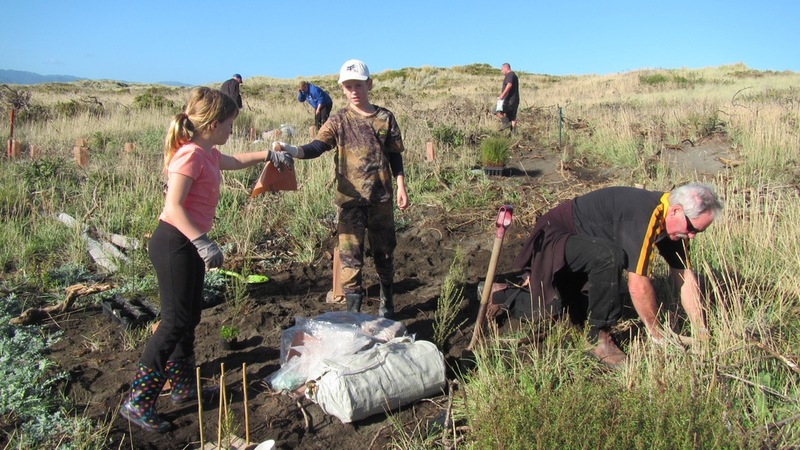 This entry was posted in Friends of Onoke Spit on 31/05/2016 by terakau.